It has been much harder to stay within the profitable range for business owners. With cost of living expenses slowly rising day by day, one thing’s for sure in the energy market – prices are bound to go up. As we’re approaching the end of the first half of 2018, energy rates and political restrictions are bound to be locked in a push and pull for the remaining year. It’s best for business owners to stay away from the crossfire and avoid being a victim of these changes. By being aware of the rising energy rates and how it can instead be a motivator for you to predict the future market’s movements you can avoid major casualties by adhering to these few but effective tips. Management tasks have to be accounted for with the increasing price of energy suppliers. You as a business owner need to assess where funds can be allocated and where costs can be cut. For a worst-case scenario, it might have to include you terminating employees to ensure your company’s sustainability. Cut as much of your energy expenses, such as heating and cooling costs, before you take the difficult path of cutting down on your staff. Every little bit helps when dealing with the unstoppable changes in the market. The problem in subscribing to big-name energy companies is that they have no incentive to lower their prices. In fact, they can result in blaming the growing cost of living and leaving your bill to float about through excessive fees. A report back in 2016 by the Competition and Markets Authority in the UK revealed that consumers were paying around £1.4bn per year all in excessive fees taken by the leading energy companies’ standard variable tariffs. Because there is currently no regulation as to how business tariffs are negotiated between energy suppliers and commercial business owners, small businesses are often the target for the business tariff rates which can be negotiated, but can blow up in the long run. 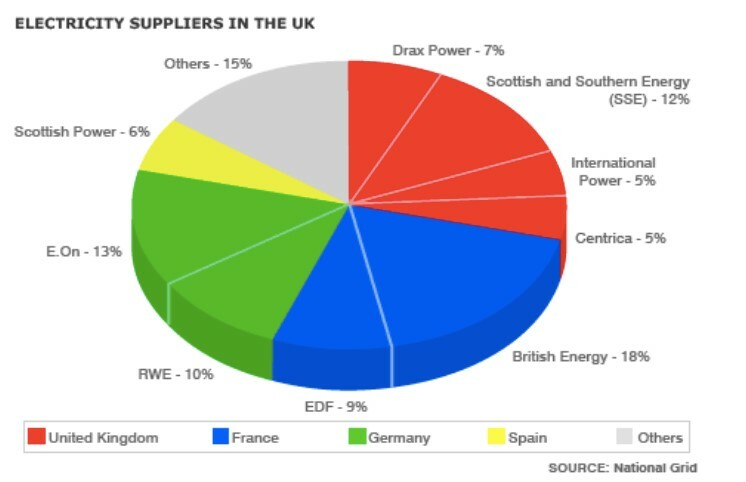 Countries like the UK have intended to file a bill to address the issue of increasing energy prices by putting a regulator in charge of the billing limit of energy companies. 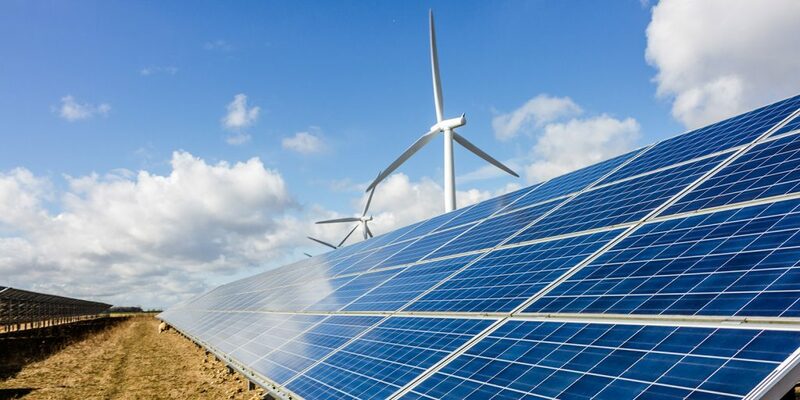 Whether you live in the UK or not, this solution in an attempt to regulate energy prices could prove to be damaging to energy companies worldwide. Seeing how the UK’s biggest energy provider retaliated with this unfinished bill by applying a 5.5% increase in their electricity and energy prices, any little thing can provoke service providers to make the most of what they can in a crisis-filled economy. It’s a good habit to be on the lookout for news such as this to know if you’ll be needing to make certain management or financial changes with regards to your business functions as well. Contrary to popular belief, commercial energy suppliers do not lower their rates for loyal customers. In fact, in the long run, staying committed to one energy service provider as a business will actually cost you more in your yearly bill compared to newer customers. That’s because price rates for newer customers are lower to incentivize them to use the energy company’s services. 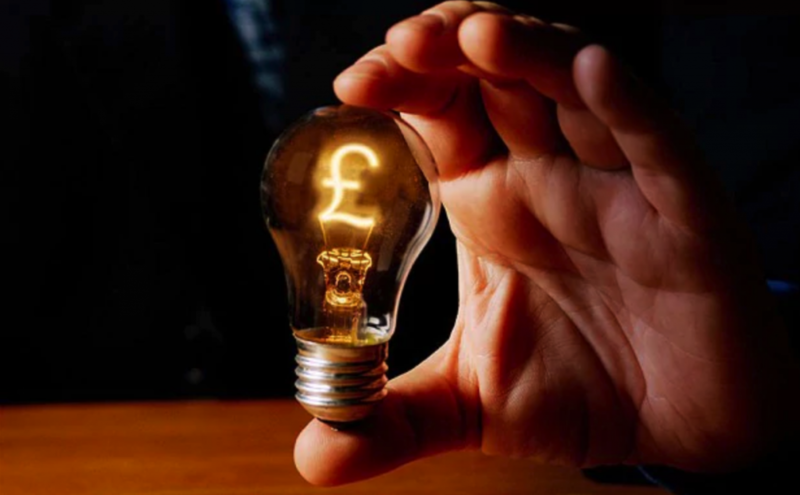 Websites like utilitybidder.co.uk offer services in order to help business owners navigate through this tide in fluctuating energy supply markets. They provide consulting services and are also able to help with regards to seeking out markets and finding the best deal for you. It’s not unheard-of to switch to a different energy service provider to cut your business energy costs. Knowing when to lay low. The difficulty in trying to survive in today’s day and age is facing the difficulty of accepting things ‘as they are’. Business giants will ultimately be unmoved by union pleas and public outcries even if government figures express displeasure over their business protocols. As a business owner, energy supply is one of your expenses that is integral to sustaining your business processes. It takes a matter of wit and endurance to survive in the commercial industry.